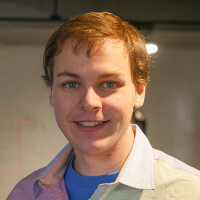 I'm interested in learning about how people interact with computers and embedded devices, and how we can design computers around the way people think. 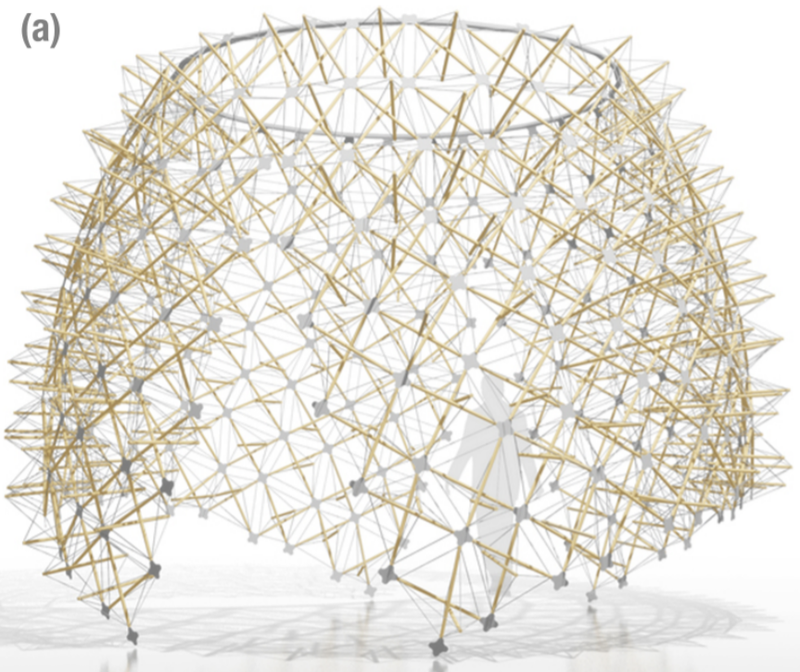 In particular, I've been exploring systems that can aid users in developing smart objects, and how we can leverage new technologies for designing objects and intelligent behaviours. I received my PhD in Human Computer Interaction, studying the cognitive and motor components of gestural interfaces under Walter Bischof at the University of Alberta. 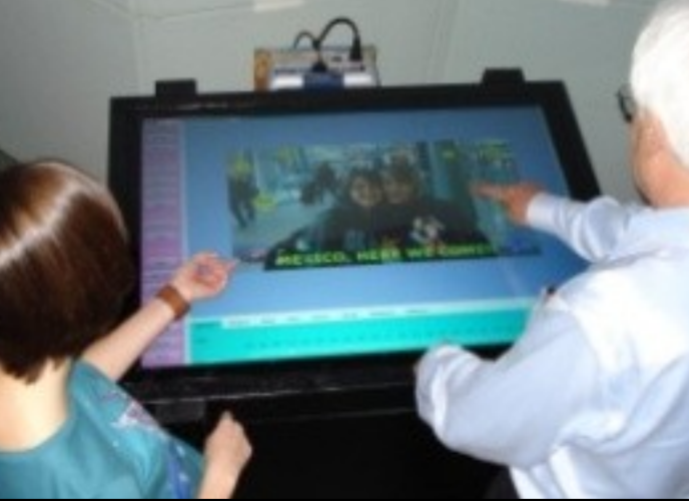 During my grad studies, I also worked on surgical and rehabilitation-focused uses of technology, such as tracking the use of surgical tools to evaluate surgeon's skills, AR-based training systems for prosthetics and interactive surfaces for occupational therapy. A lot of my work has been done with my wife, Michelle Annett, a very clever HCI researcher interested in pen-input, fabrication, and like me, a ton of other topics. 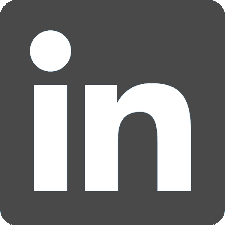 You can see some of our joint projects in the publications and projects on this site, as well as hers. Annett, M., Anderson, F., Bischof, W. F. Activities and Evaluations for Technology-based Upper Extremity Rehabilitation. Invited Chapter Virtual Reality Enhanced Robot Systems for Disability Rehabilitation, In Press. 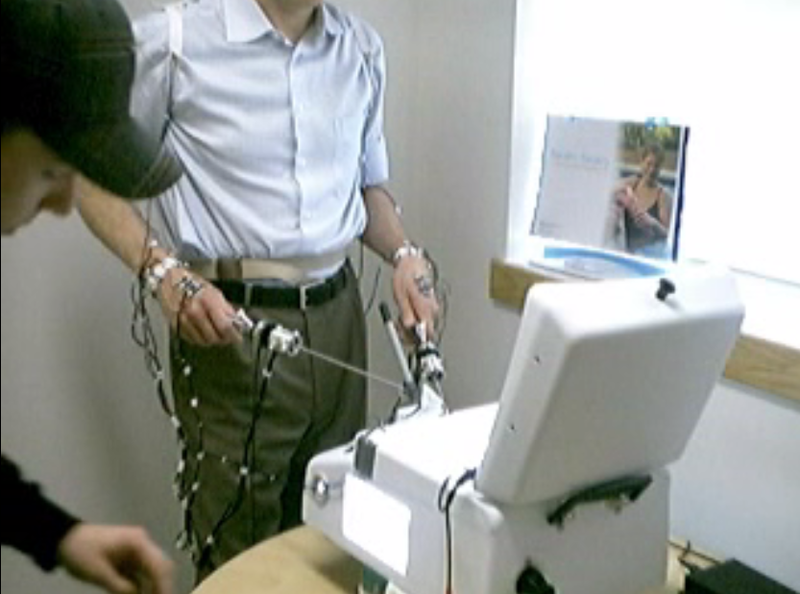 Anderson, F., and Bischof, W. F. Augmented Reality Improves Myoelectric Prosthesis Training, Virtual Reality: Rehabilitation in Motor, Cognitive and Sensorial Disorders, Nova Science Publishers, Sept 2014, pp. 81-94. Anderson, N. C., Anderson, F. Bischof, W. F. and Kingstone, A. 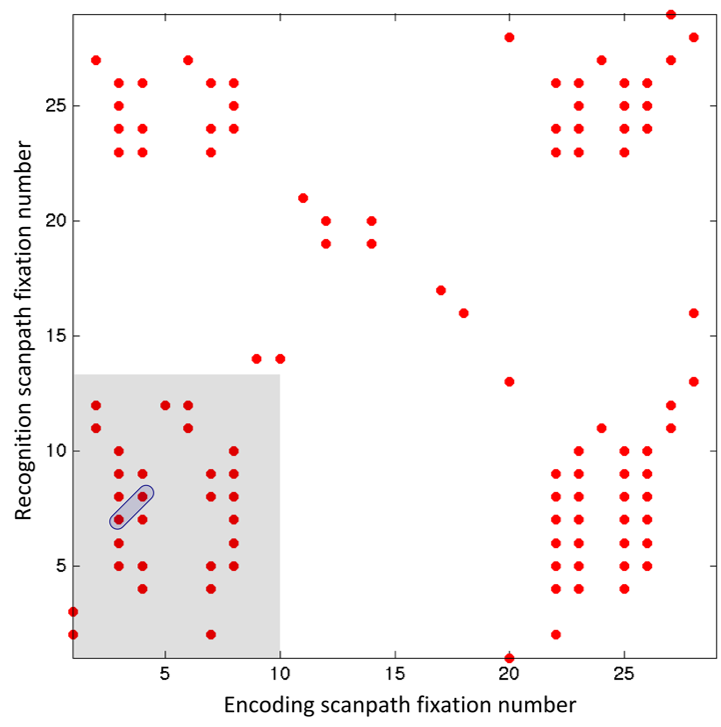 A Comparison of Scanpath Comparison Methods. 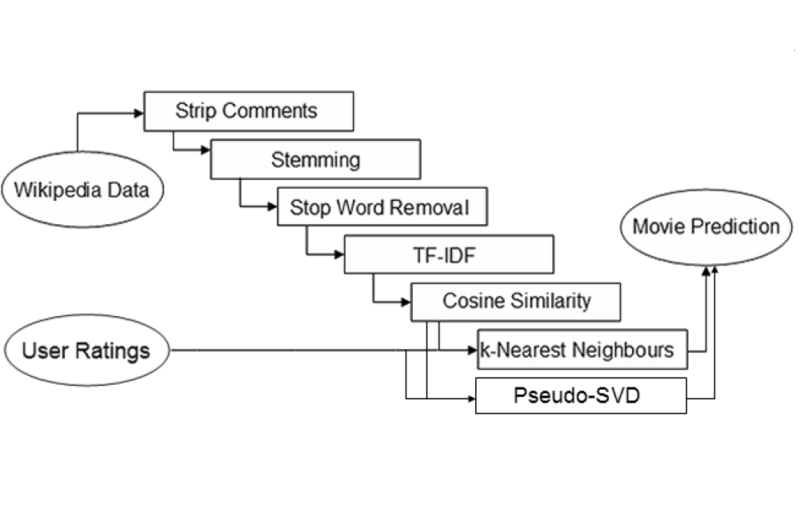 In the Journal of Behaviour Research Methods, 2014, pp. 1-16. Anderson, F., Birch, D., Boulanger, P., and Bischof, W.F. Sensor Fusion for Laparoscopic Surgery Skill Acquisition. Journal of Computer Aided Surgery, 17 (6), 2012, pp. 269-283. Annett, M., Anderson, F., and Bischof, W.F. Hands, Tables, and Groups Make Rehabilitation Awesome! Annual Review of Cybertherapy and Telemedicine, 8, 2010, pp. 3-6. Anderson, F., Annett, M., and Bischof, W.F. 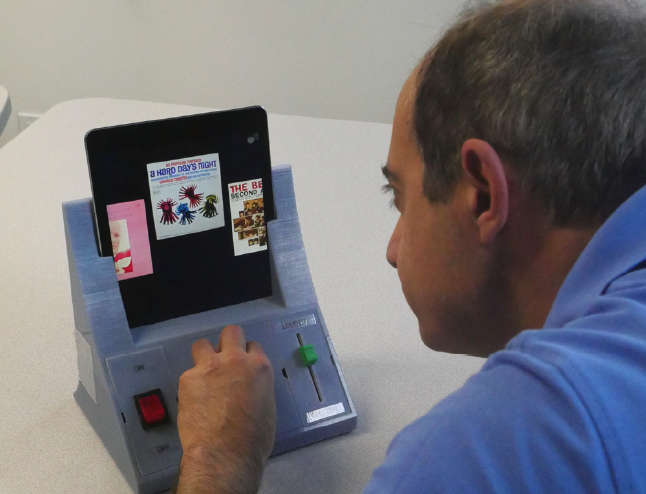 Lean on Wii: Physical Rehabilitation with Virtual Reality and Wii Peripherals. Annual Review of Cybertherapy and Telemedicine, 8, 2010, pp. 181- 184. Han, T., Anderson, F., Irani, P., Grossman, T. HydroRing: Supporting Mixed Reality Haptics Using Liquid Flow. In Proceedings of User Interface Software and Technology (UIST) 2018, (to appear). 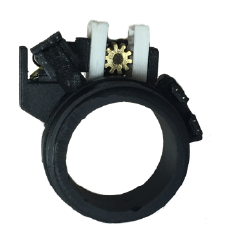 Anderson, F., Grossman, T., Fitzmaurice, G. Trigger Action Circuits: Leveraging Generative Design to Enable Novices to Design and Build Circuitry. In Proceedings of User Interface Software and Technology (UIST) 2017, pp. 331-342. Han, T., Han, Q., Annett, M., Anderson, F., Huang, D., Yang, X. D. Frictio. In Proceedings of User Interface Software and Technology (UIST) 2017, pp. 131-142. 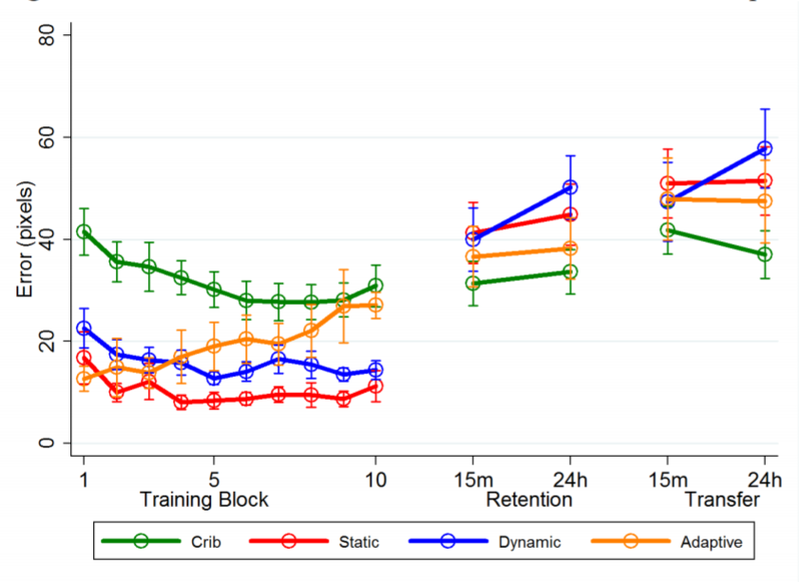 Ens, B., Anderson, F., Grossman, T. Annett, M., Irani, P., Fitzmaurice, G. . Won by a Head: A Platform Comparison of Smart Object Linking in Virtual Environments. In Proceedings of the International Conference on Artificial Reality and Telexistence and Eurographics Symposium on Virtual Environments (ICAT-EGVE) 2017. 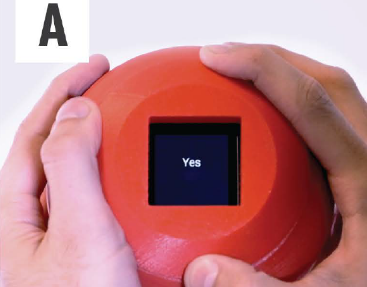 Seymour, P. F., Matejka, J., Foulds, G., Petelycky, Anderson, F. AMI: An Adaptable Music Interface to Support the Varying Needs of People with Dementia. In Proceedings of ACM SIGACCESS Conference on Computers and Accessibility (ASSETS) 2017, pp. 150-154. 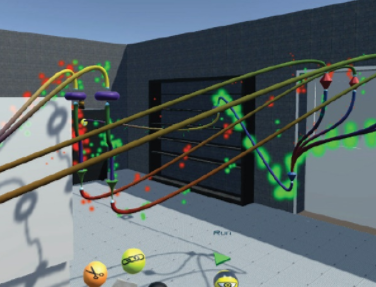 Ens, B., Anderson, F., Grossman, T. Annett, M., Irani, P., Fitzmaurice, G. . Ivy: Exploring Spatially Situated Visual Programming for Authoring and Understanding Intelligent Environments. In Proceedings of Graphics Interface (GI) 2017. 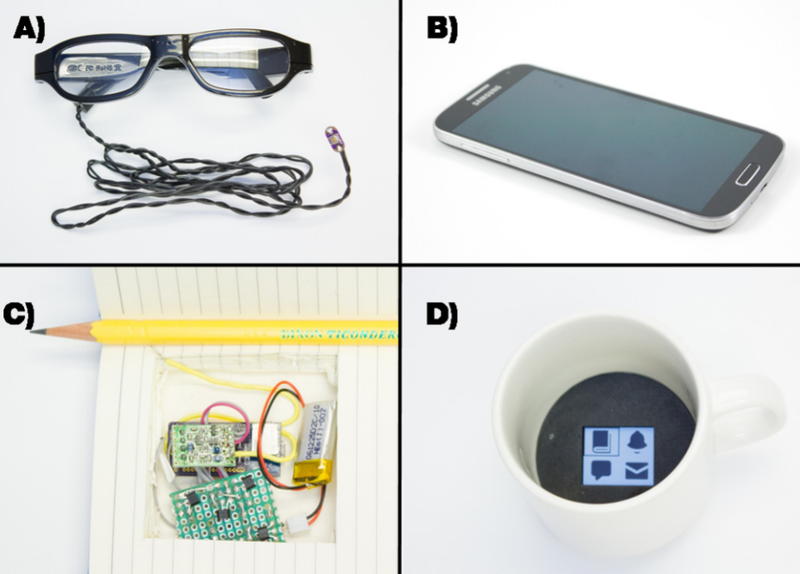 Ledo, D., Anderson, F., Schmidt, R., Oehlberg, L., Greenberg, S., Grossman, T. Pineal: Bringing Passive Objects to Life With Embedded Mobile Devices. In Proceedings of ACM SIGCHI Conference on Human Factors in Computing Systems (CHI) 2017. 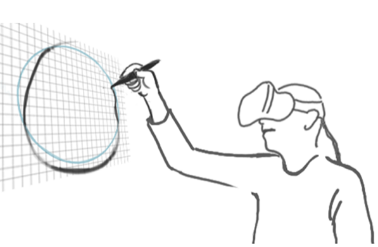 Arora, R., Habib, R., Anderson, F., Grossman, T., Fitzmaurce, G. Experimental Evaluation of Sketching on Surfaces in VR. In Proceedings of ACM SIGCHI Conference on Human Factors in Computing Systems (CHI) 2017. Lafreniere, B., Grossman, T., Anderson, F., Matejka, J., Kerrick, H., Nagy, D., Vasey, L., Atherton, E., Beirne, N., Coelho, M., Cote, N., Li, L., Nogueira, A., Nguyen, L., Schwinn, T., Stoddart, J., Thomasson, D., Wang, R., White, T., Benjamin, D., Conti, M., Menges, A., Fitzmaurce, G. Crowdsourced Fabrication. In Proceedings of ACM symposium on user interface software and technology (UIST) 2016. pp. 15-28. 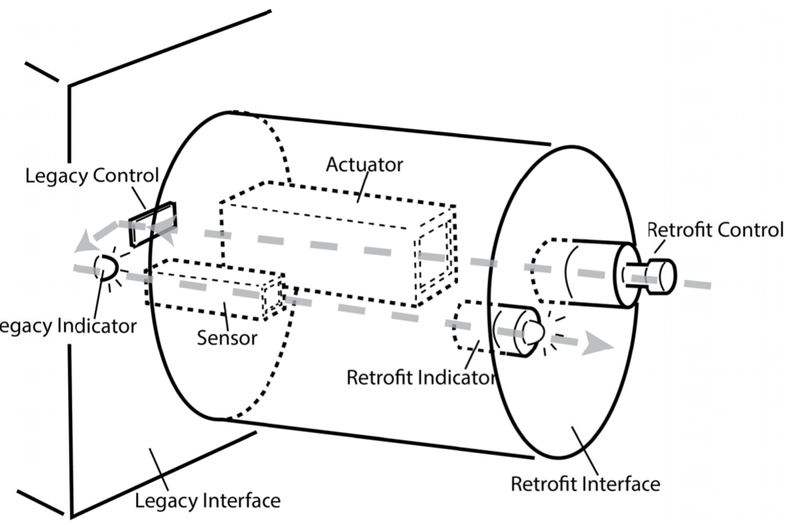 Ramakers, R., Anderson, F., Grossman, T., and Fitzmaurice, G. RetroFab: A Design Tool for Retrofitting Physical Interfaces using Actuators, Sensors and 3D Printing. In Proceedings of ACM SIGCHI Conference on Human Factors in Computing Systems (CHI), 2016, pp. 409-419. 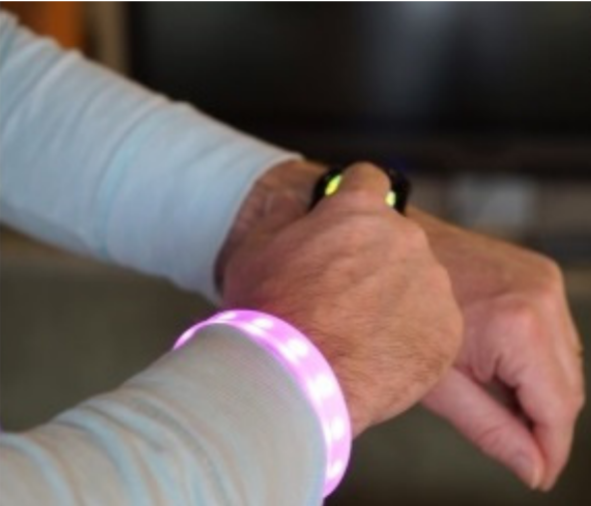 Ens, B., Grossman, T., Anderson, F., Matejka, J., and Fitzmaurice, G. Candid Interaction: Revealing Hidden Mobile and Wearable Computing Activities. In Proceedings of User Interfaces and Software Technology (UIST), 2015, pp. 467-476. Anderson, F., Grossman, T., Wigdor, D. and Fitzmaurice, G. Deceptive Devices for Illusory Interactions. In Proceedings of ACM SIGCHI Conference on Human Factors in Computing Systems (CHI) 2015. 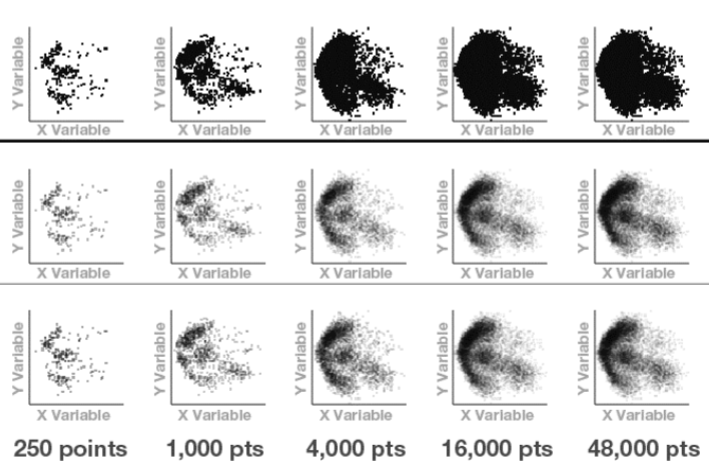 Matejka, J., Anderson, F., and Fitzmaurice, G. Dynamic Opacity Optimization for Scatter Plots. In Proceedings of ACM SIGCHI Conference on Human Factors in Computing Systems (CHI) 2015. 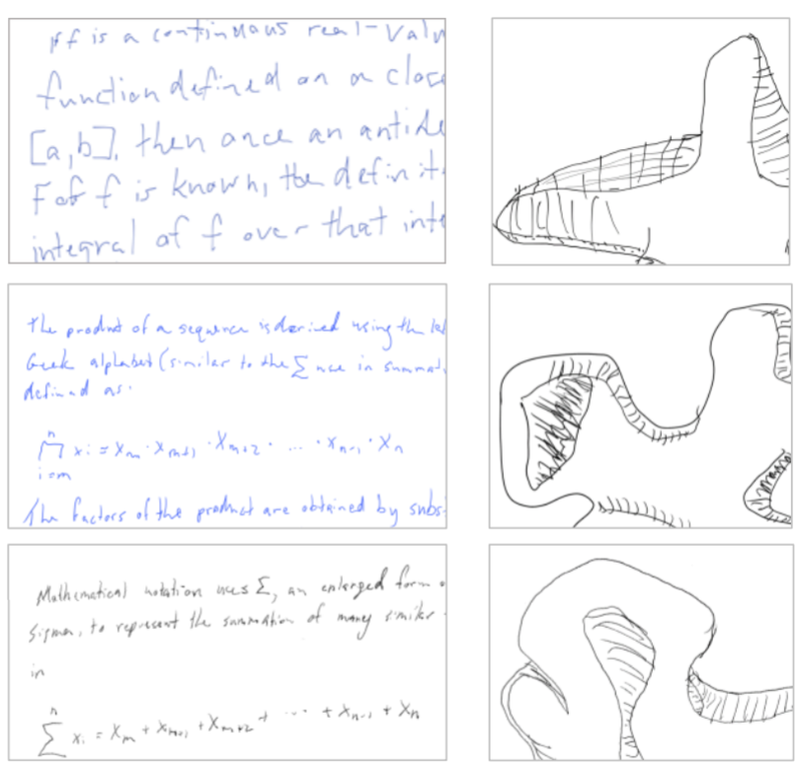 Annett, M., Anderson, F., Bischof, W.F., and Gupta, A. The Pen is Mightier: Analyzing Tablet and Stylus Behaviours During Inking. In Proceedings of Graphics Interface (GI) 2014. 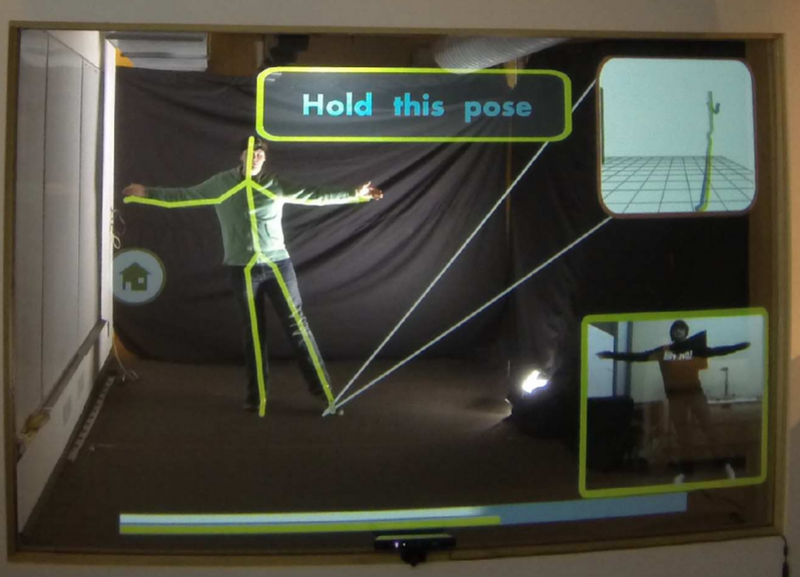 Anderson, F., Grossman, T., Matejka, J., and Fitzmaurice, G. YouMove: Enhancing Movement Training with an Augmented Reality Mirror. In Proceedings of User Interfaces and Software Technology (UIST), 2013, pp. 311-320. 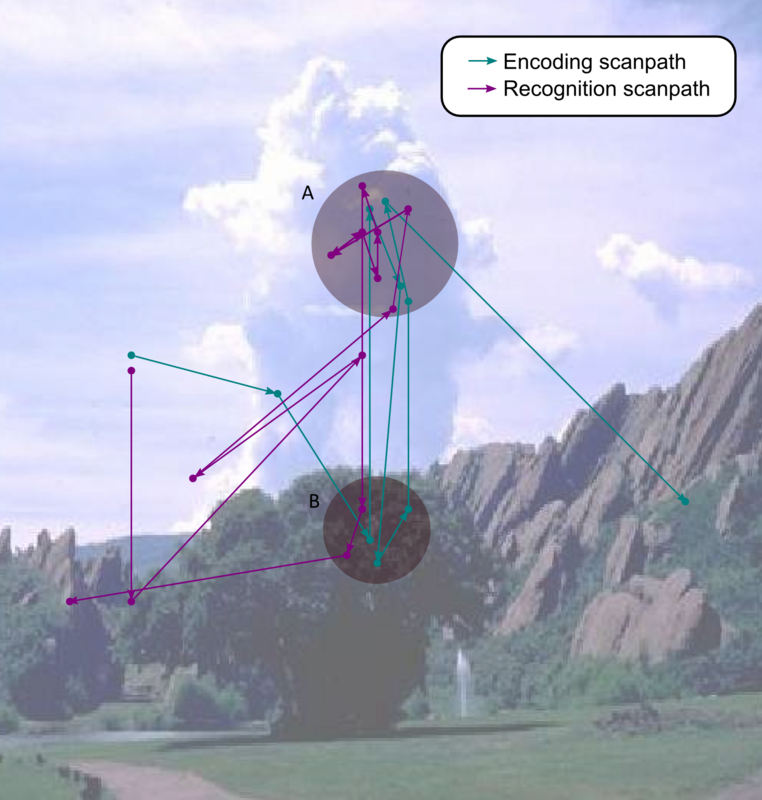 Anderson, N.C., Anderson, F., Bischof, W.F., and Kingstone, A. Scanpath Comparison Methods: Compared. 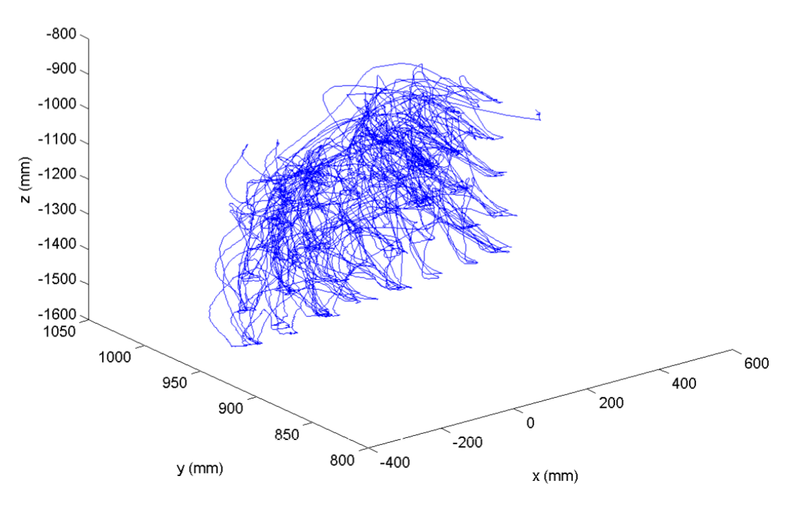 In Proceedings of 17th European Conference on Eye Movements (ECEM), 2013. Anderson, F. and Bischof, W.F. 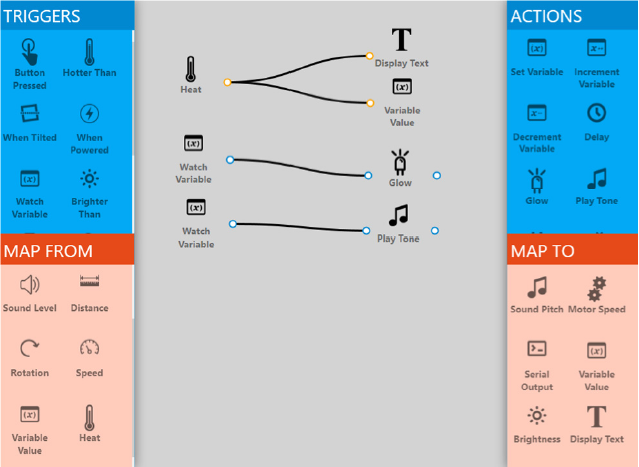 Learning and Performance with Gesture Guides. In Proceedings of the ACM SIGCHI Conference on Human Factors in Computing Systems (CHI), 2013, pp. 1109-1118. Anderson, F., and Bischof, W.F. 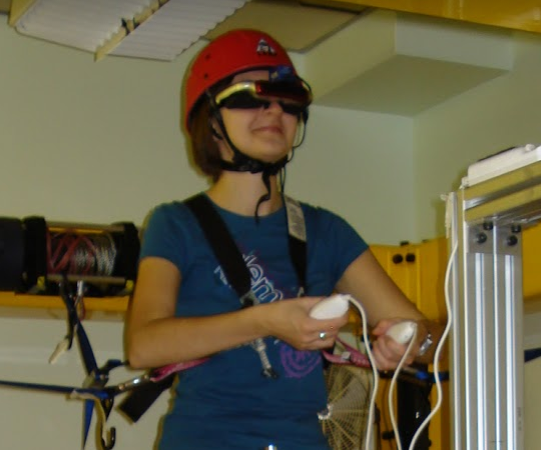 Augmented Reality Improves Myoelectric Prosthesis Training. In Proceedings of the International Conference on Disability, Virtual Reality and Associated Technologies (ICDVRAT), 2012, pp. 69-76. Annett, M., Anderson, F., and Bischof, W.F. 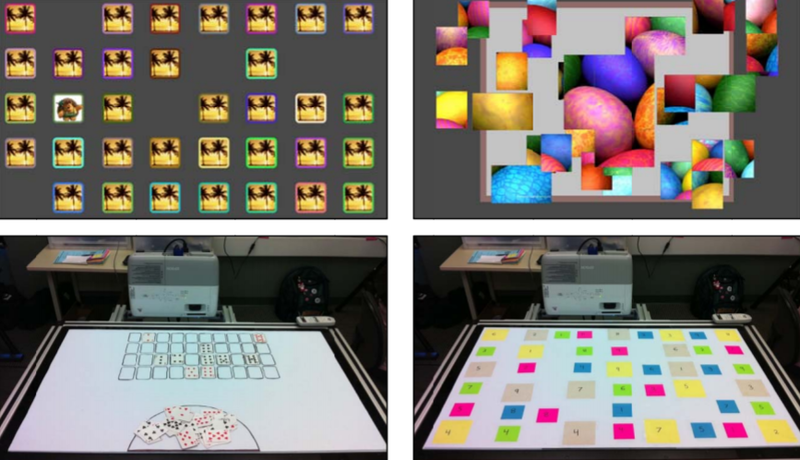 User Perspectives on Multi-touch Tabletop Therapy. In Proceedings of the International Conference on Disability, Virtual Reality and Associated Technologies (ICDVRAT), 2012, pp. 255-260. Anderson, F., Annett, M., and Bischof, W.F. 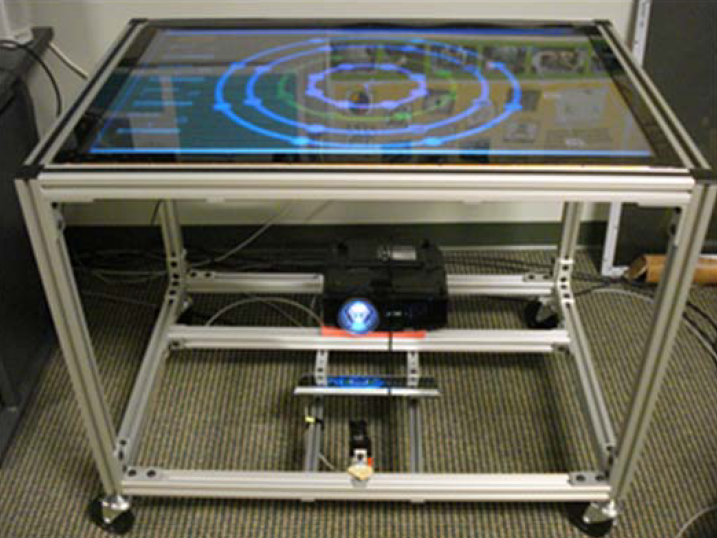 Tabletops in Motion: The Kinetics and Kinematics of Interactive Surface Physical Therapy. In Proceedings of the ACM SIGCHI Conference on Human Factors in Computing Systems Extended Abstracts (CHI EA), 2012, pp. 2351-2356. Anderson, F., Birch, D.W., Boulanger, P., and Bischof, W.F. 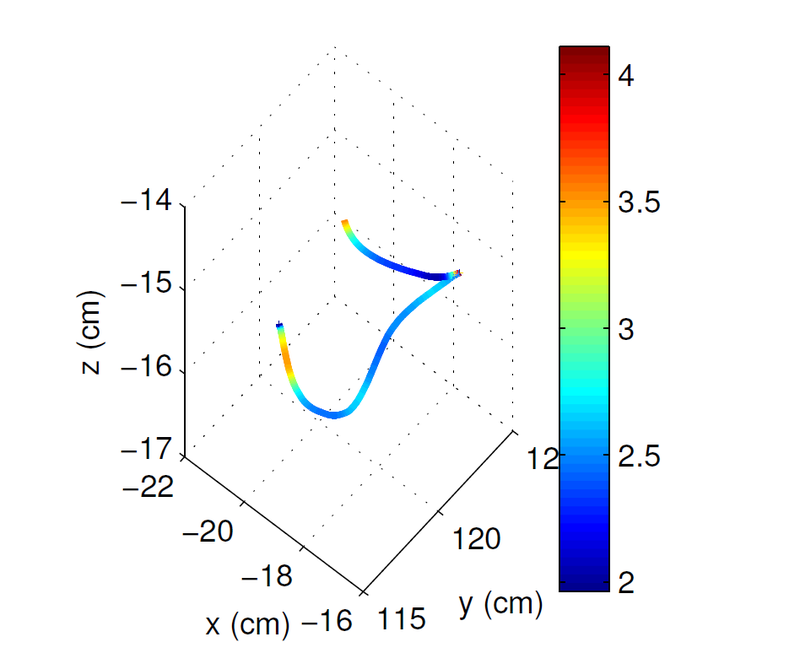 Movement Consistency by Optical Tracking Correlates with Surgical Expertise. In Proceedings of the Annual Meeting of the Society of American Gastrointestinal and Endoscopic Surgeons (SAGES), 2011. 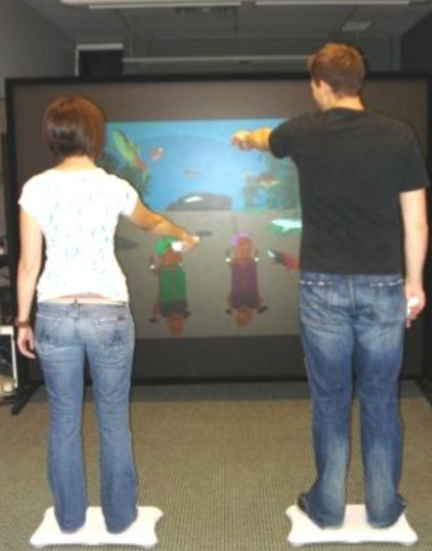 Anderson, F., Annett, M., Bischof, W.F., and Boulanger, P. Lean on Wii: Physical Rehabilitation With Virtual Reality and Wii Peripherals. In Proceedings of CyberTherapy & CyberPsychology, 2010, pp. 229-234. Annett, M., Anderson, F., Bischof, W.F., and Boulanger, P. Hands, Tables, and Groups Make Rehabilitation Awesome! In Proceedings of CyberTherapy & CyberPsychology, 2010. pp 3-8. Anderson, F., Annett, M., Bischof, W.F., and Boulanger, P. Virtual Equine Assisted Therapy. In Proceedings of IEEE Virtual Reality (VR), 2010. 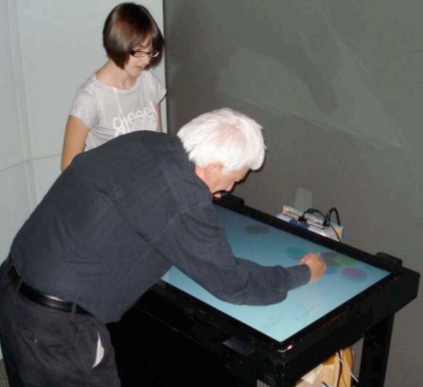 Annett, M., Anderson, F., Goertzen, D., Halton, J., Ranson, Q., Bischof, W.F., and Boulanger, P. Using a Multi-Touch Tabletop for Upper-Extremity Motor Rehabilitation. In Proceedings of the 21st Annual Conference of the Australian Computer-Human Interaction Special Interest Group of the Human Factors and Ergonomics Society of Australia (OzCHI), 2009, pp. 261-264. Lees-Miller, J., Anderson, F., Hoehn, B., and Greiner, R. Does Wikipedia Information Help Netﬂix Predictions? In Proceedings of the Seventh International Conference on Machine Learning and Applications (ICMLA), 2008. pp. 337–343.